I love coffee. Most of us do. But at some point I had to give up caffeine, as hard as it was. I was experiencing severe health issues. My adrenal had chronic fatigue, and I was suffering from panic attacks. One day, I was sharing this experience with a girlfriend, who gave me the idea to use mushrooms rather than coffee grounds. I went home, and mixed the Chaga ( a strong, bitter mushroom) with the Reishi ( a bit mild in taste ) in a ratio of 1 part Chaga, to 2 parts Reishi. I substituted it for my coffee, and using my homemade almond milk, the result delicious. It became my non-guilty pleasure. I was able to enjoy my “coffee “ to get the energy boost I needed, while getting various health benefits that you don’t get from coffee. The antioxidants help to slow the aging process and are the strongest preventatives for cancer. I was nursing my body with the healthiest ancient sustinence. Below, you can read about the incredible health benefits from consuming these thousand year old medicinal plants. Burning Man troupe gathered together in SoHo, to learn about the power of using the Es’sensual gem stones. Everyone shared their experiences and learned how to increase their confidence, as well as their sexual energy. 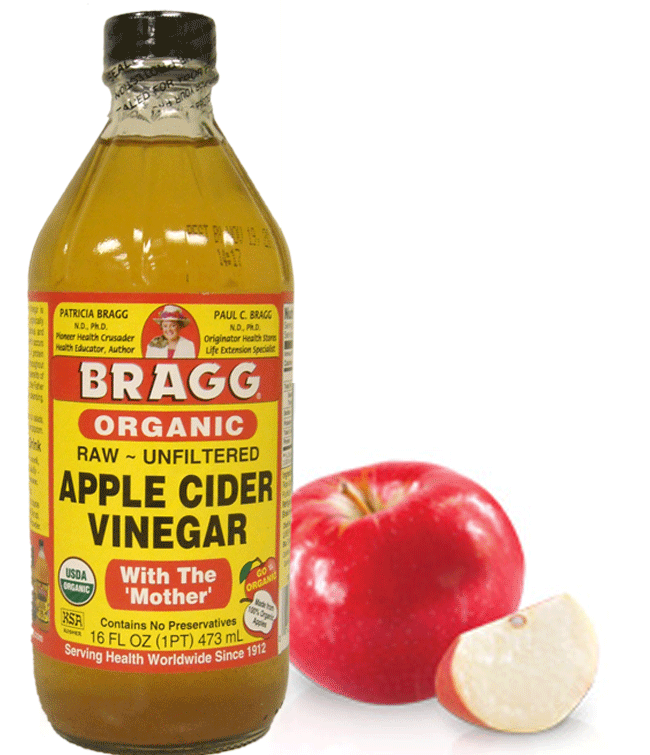 One of the most incredible remedies that is within reach, is Apple Cider Vinegar. At most times, this product is over looked as just another item in the supermarket. What I’m sharing with you today, is 100% based on my own personal experience and benefits from using this amazing substance. Apple cider vinegar is extremely high in alkaline, even though it’s very acidic. It turns to alkaline in the body, so if you suffer from heart burn, or even the early stages of a stomach ulcer, Apple cider vinegar can do wonders for your body.